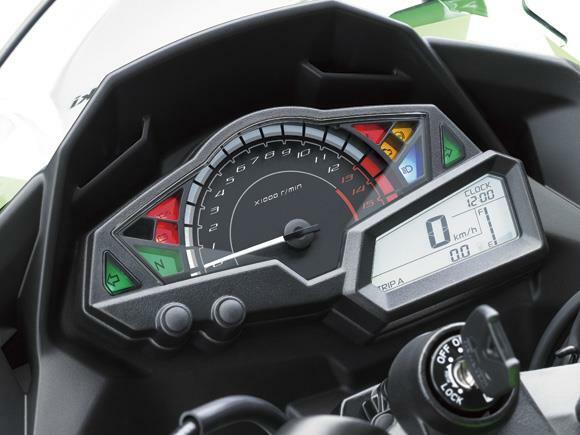 New Kawasaki Ninja 300 vs Yamaha R3: Ninja 300 and YZF-R3 have a unique charm, leaving buyers stunned with high performance and responsive frame under the body. 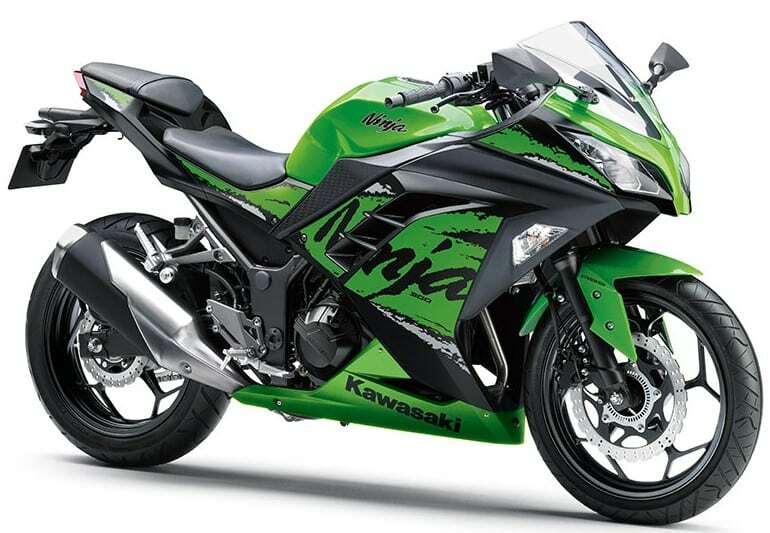 New Kawasaki Ninja 300 is priced at INR 2.98 lakh, making it the most impressive twin-cylinder motorcycle of all time. Yamaha R3 was earlier called the king of twin-cylinder lightweight racers but soon after the Ninja 300’s price drop, the title was lost. 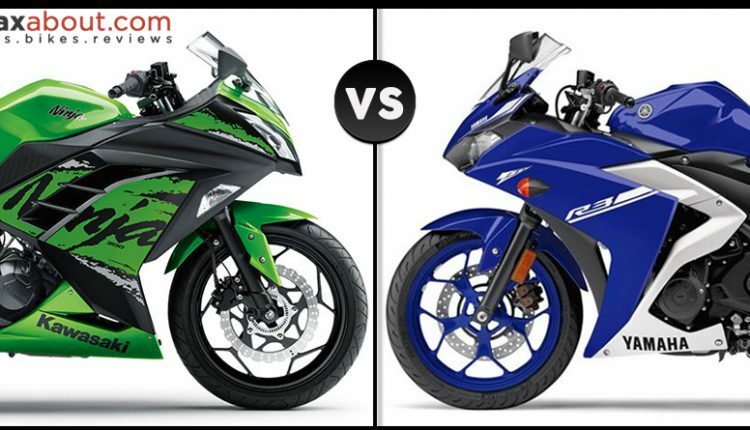 Now, the buyers are more confused than ever to choose one of these two sportbikes, both returning great value for the money spent on them. ABS now comes as standard on both bikes. At present, the Yamaha R3 is available for INR 3.49 lakh (ex-showroom India). 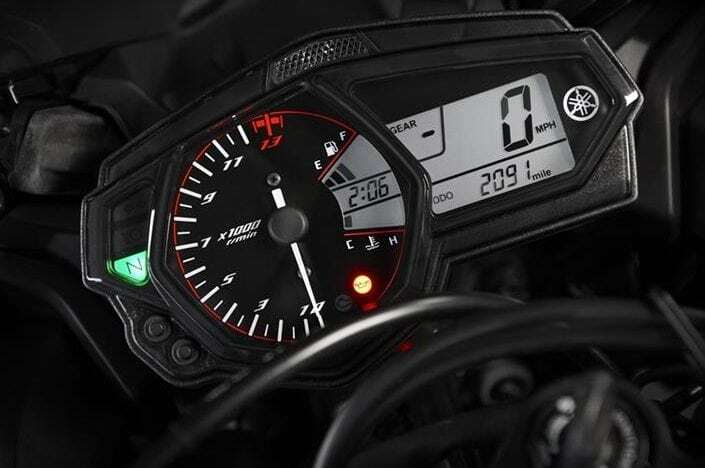 Yamaha R3 is still the more powerful option, using a 321cc, fuel injected and liquid cooled engine, producing 42hp at 10,750 rpm and 29.6Nm at 9,000 rpm. The engine comes mated to a 6-speed gearbox. Ninja 300, on the other hand, comes with a 296cc engine, producing 39hp at 11,000 rpm and 27Nm at 10,000 rpm. The engine comes with a 6-speed, slipper clutch-assisted gearbox. The former is more powerful in terms of power to weight ratio as it weighs just 173kg while Ninja tips the scale at 179kg. The fuel tank measures 14-litres for Yamaha R3 while Ninja 300 carries a bigger 17-litre fuel tank. Yamaha R3 and Ninja 300 offer 780mm and 785mm of accessible seat height respectively. Yamaha offers 298mm front disc brake while Ninja comes with 290mm front disc brake. The rear brakes remain the same on both bikes. Both the bikes are available with halogen headlights. 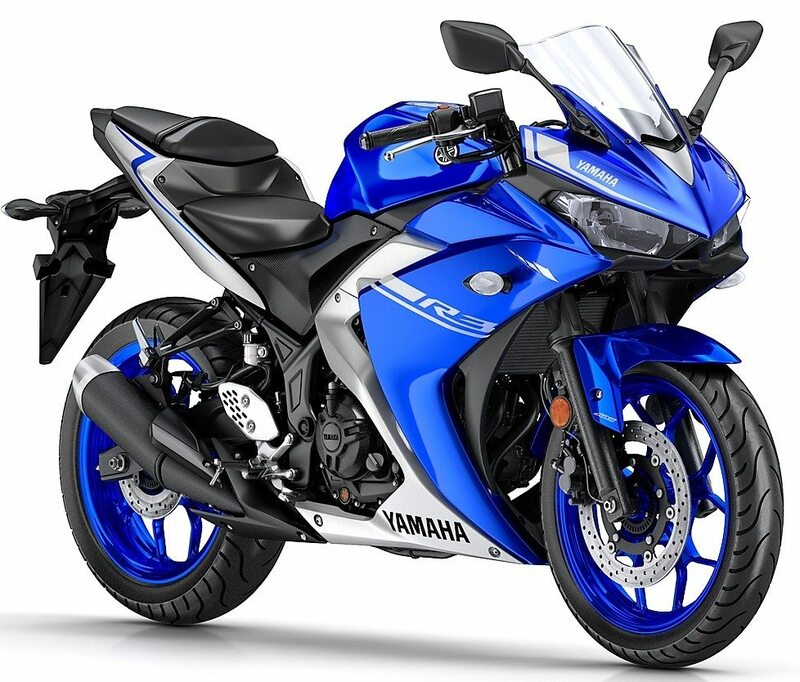 In comparison to the price of Ninja 300, Yamaha YZF-R3 comes with a premium of INR 49,000 and it definitely affects the number of buyers for the motorcycle. In November 2018, Kawasaki sold 118 units of Ninja 300 in India while Yamaha was able to sell just 25 units in the same month. 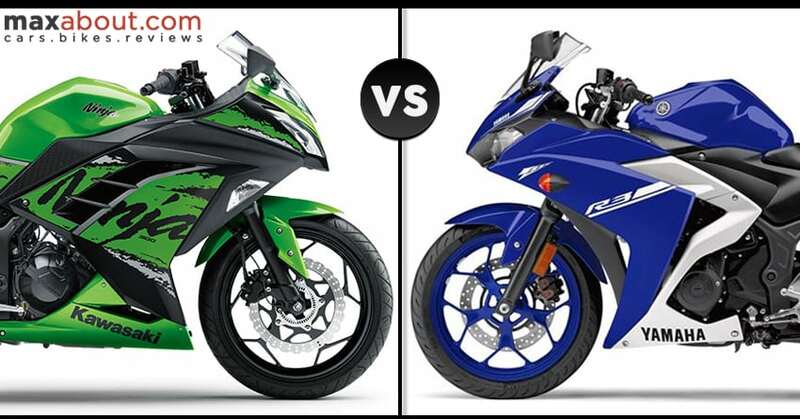 The tyre brand on Ninja 300 is MRF Zapper, while Yamaha R3 comes with Metzeler tyres.